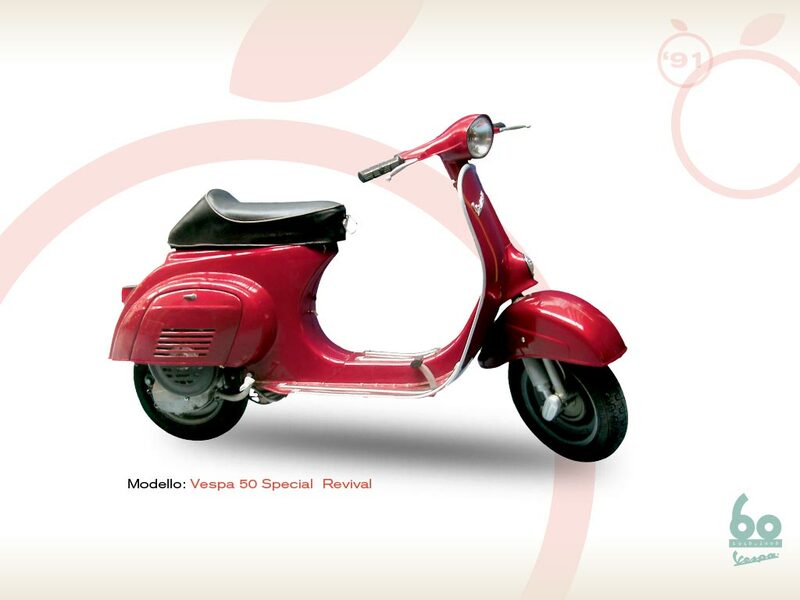 Repeated at the beginning of the Nineties to satisfy both yesterday and today’s enthusiasts, the 50 Special was the most beloved Vespa with the young in the Sixties. Appreciated all over the world, the 50 Special is back again in 1991 in a limited edition (only 3,000 samples) “to become acquainted with those who in the Sixties were not yet born or were absent-minded”. The 50 Special presents itself as a mythical product of our time and finds a prestigious place at the Museum of Modern Art in New York. 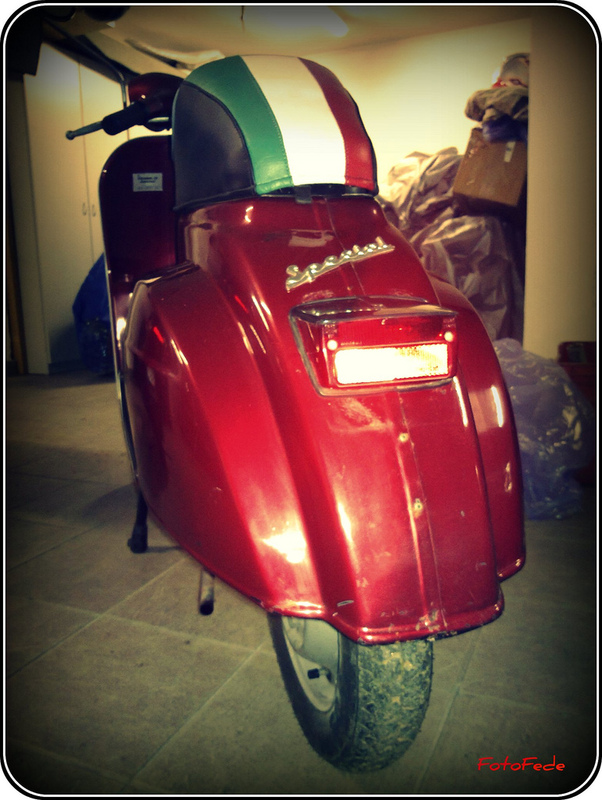 The Vespa 50 Special Revival has a very special history and was kindly donated to the “Giovanni Alberto Agnelli” Piaggio Museum by Christa Solbach, President of the F.I.V. (International Federation of the Vespa Club).